KEISHA: Welcome back to What's The 411Sports. 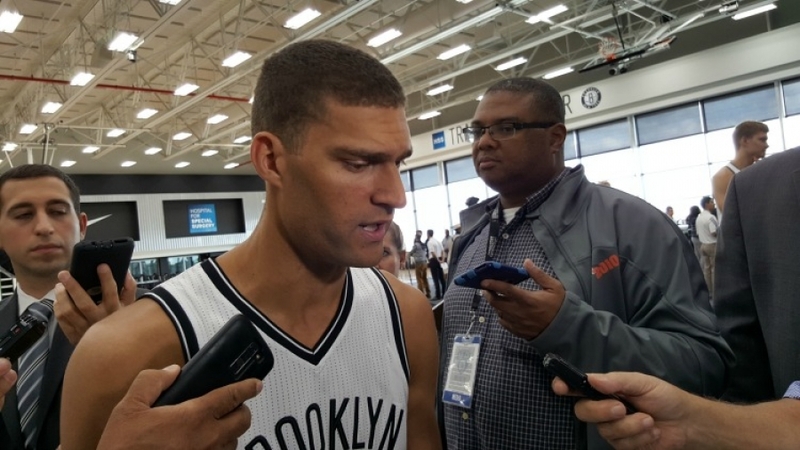 We're in a New York state of mind with our “New York Sports Report” and we are going to talk about our Brooklyn Nets. 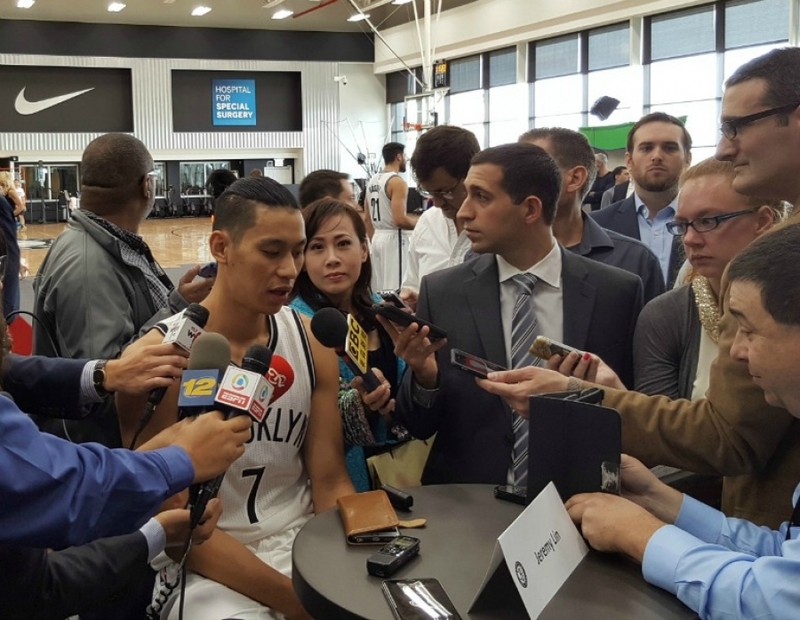 It was media day across the NBA and the Brooklyn Nets had their own, and there were a good number of (Nets) players who really think that they have enough pieces to do significantly better this year than last, playoffs even. 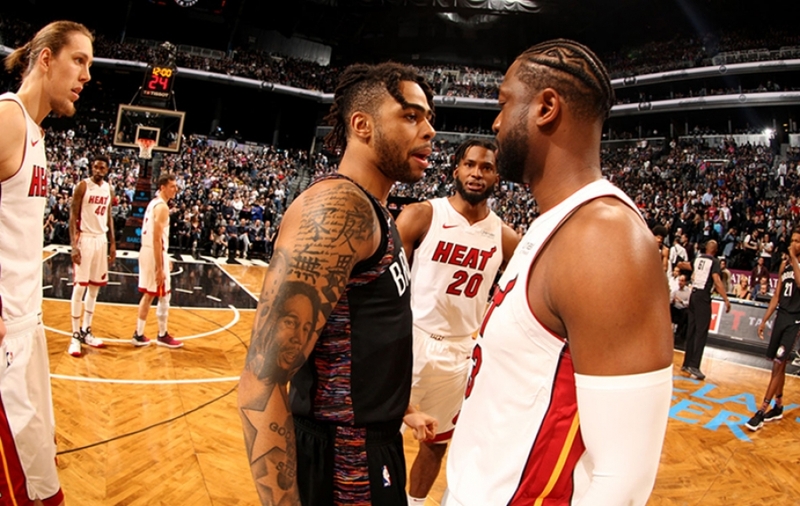 While there is some that are a little more cautious and just believing that they'll get more wins without going so far as to say that they would make the playoffs. Mike, are the players right to be cautiously optimistic, or should they be more aggressive in their thinking and their beliefs on how they're going to do this season? 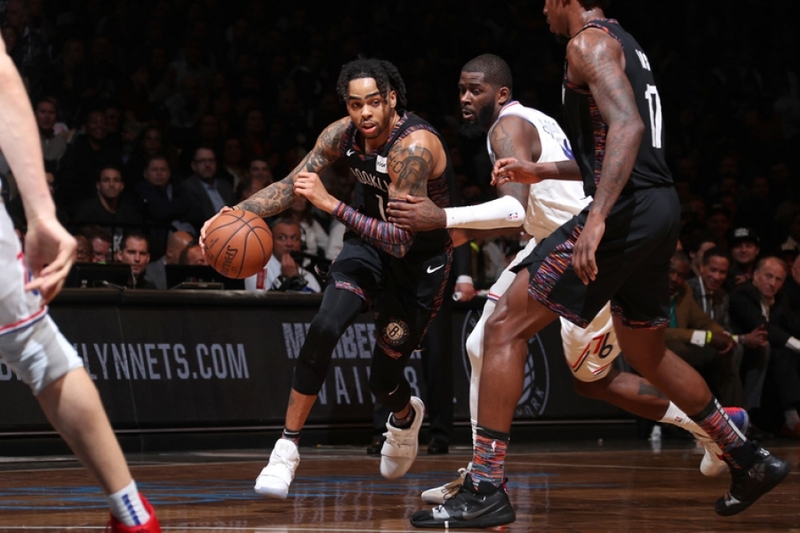 MIKE: No, I think that they're right to be cautious here because yeah, I think the over-under is something like 31 or maybe even thirty-two wins for the Nets for the wins for the upcoming season. They won 27 or 28 games last year. So, and I know that doesn't seem like much improvement, but I think that there's no question in my mind that this team will wind up winning more games than they did last season. They know that people can look at that and say well, you know, it's not much of an improvement. But when your win column is really that depleted and you don't have much it's good to pick up on something. I think Kenny (Atkinson), he's gotten comfortable here. Now. I saw him in an interview on the Yes Network about a week or two ago. And the guy just seems like he's very upbeat. I like his energy. I think that the big focus for this team, of course, is going to be defense right? Because they know that without a doubt that that's one of the things that really hurt them over the last couple of seasons. That first quarter, like sometimes the first five, ten minutes of the game they’re in it and then all of a sudden everything just seems to fall apart and then by the end of the first quarter, they're down by 15 points. And, I think that those collapses are something that they're really going to try to look to avoid. You can't knock this team's heart. I can't tell you how many Net games we've seen over the last several years, a couple of years, and they're in it, right even back when Lionel Hollins was coaching. Yeah, they were not winning many games but there were times where they'd be playing tight games against the Cleveland Cavaliers or even when the Knicks were somewhat competitive and they would keep games close. You mentioned off air I know you might want to speak about it. But Ed Davis, I think is really someone that people are going to want to keep an eye on this year. This guy's tough-minded, no question about it. 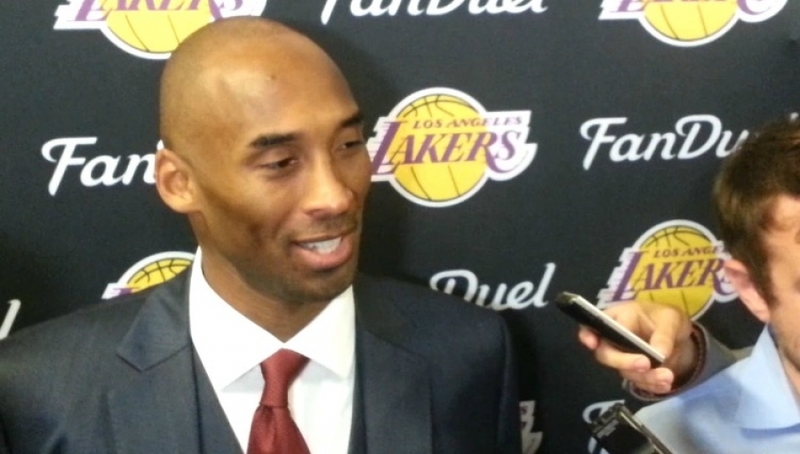 And I think the rebounding is something that he's going to lead a big focus on for them. KEISHA: Yeah and Kenneth Faried, I actually like him too. 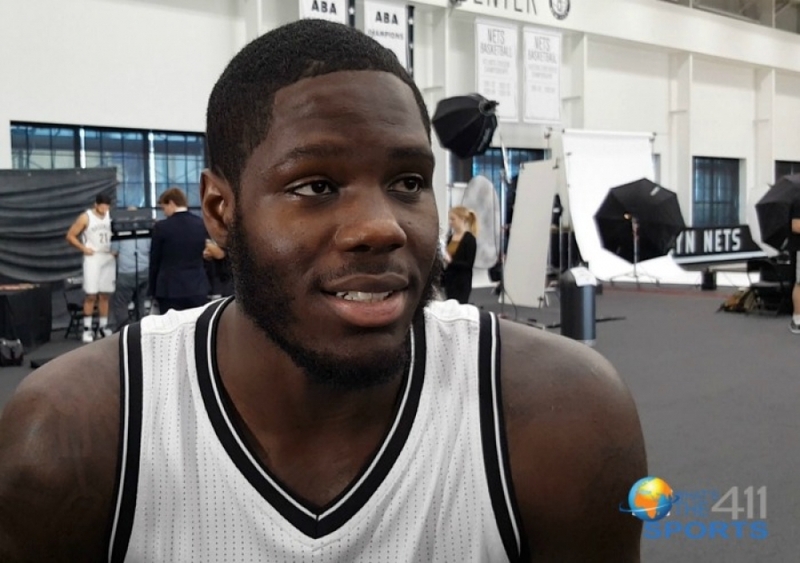 I think he's going to be a really nice piece for the Brooklyn Nets and I think that you know, I think that aiming for more wins than last year is attainable. So, I'm, just quick, I have decided that for the remaining quarter of this year. I'm going to set goals for myself. I've never done it really in a formalized, formalized manner and I'm going to do it because that is one of the keys for highly successful people and if it works for them why not try it. So you set smart goals and S.M.A.R.T is an acronym and the "A" stands for attainable, and I think that saying that you're going to win more games than last year is attainable. So I looked at last year's playoff standings and the Wizards had the eighth spot. They were the last team to make the playoffs and they won 43 games. 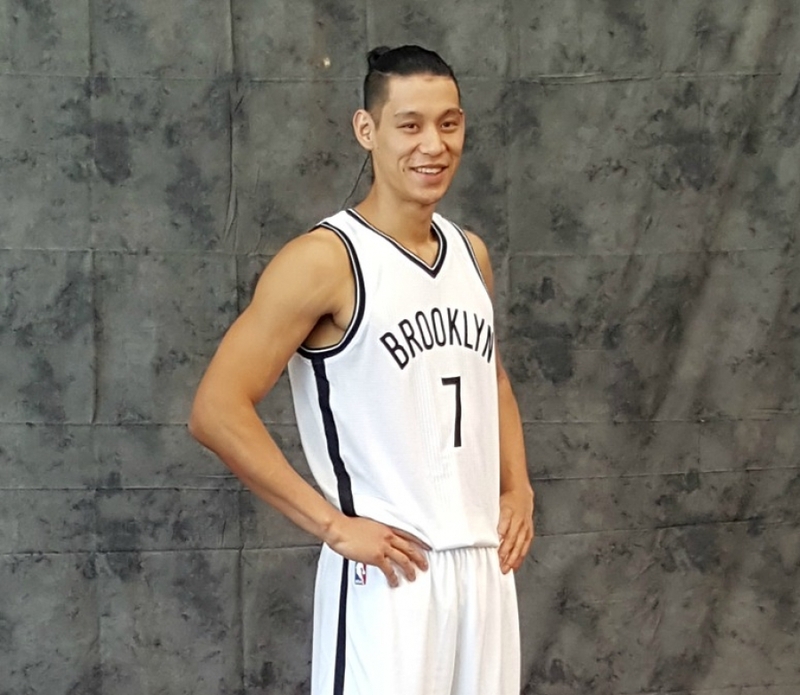 Last year, the Nets won 28. So that's a differential of 15 games. Now, the Nets had an increase of eight games from the year prior to last year. So in order to kind of ...I guess if they can make the playoff that means they have to make, they have to double. Now, it may not be impossible, but because it's like, all right, you won eight games last year why not win eight more. But you've got a lot of new pieces coming in. So I think it might be a little too aggressive to say that you can win 16 games with new pieces. But I definitely, I definitely see more wins for the team. I say about, I'll say 38. "It's beautiful, it's opening night, it's Brooklyn, we're very excited," said an enthusiastic David J. Stern, Commissioner, National Basketball Association, to What's The 411's sports correspondent, Andrew Rosario, about the Barclays Center, the new home of the former New Jersey Nets now Brooklyn Nets. 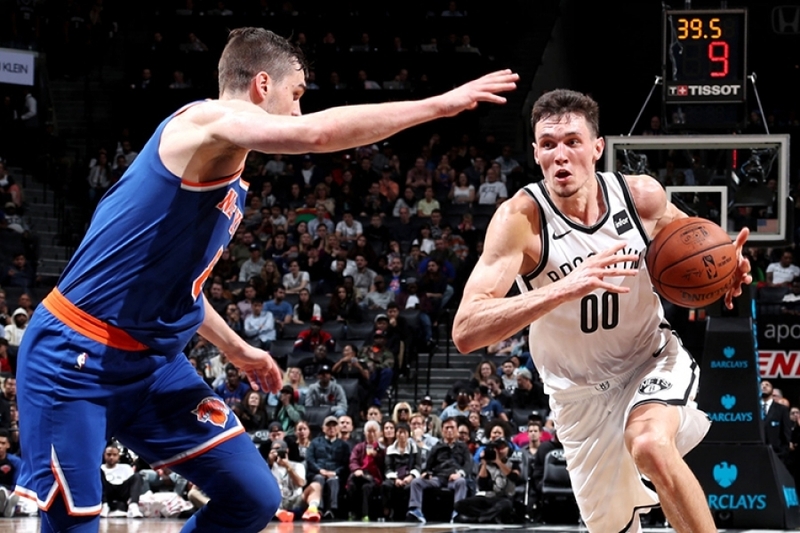 Expressing what it means to have the Nets in Brooklyn, Commissioner Stern stated, "It means that this very large city unto itself, known as Brooklyn is going to be a great addition to the NBA and a great competitor with the (New York) Knicks." Approximately 10 days ago, Commissioner Stern announced that he would retire in 2014. Reflecting on a single moment in his career, Commissioner Stern said that before he became commissioner "people said that this league would not survive because it was too black, and I am proud of America, I am proud of our players, and I am delighted that we have one of the most successful groups of young men earning on average $5 million apiece and being received with accolades around the world." When questioned about the success of the Women's National Basketball Association (WNBA), Commissioner Stern stated, "they're great, maybe we can get a team here in Brooklyn so we could have a competition with the Liberty. ...It sets us apart, women's basketball we're going to be the major league that has a successful women's presence." 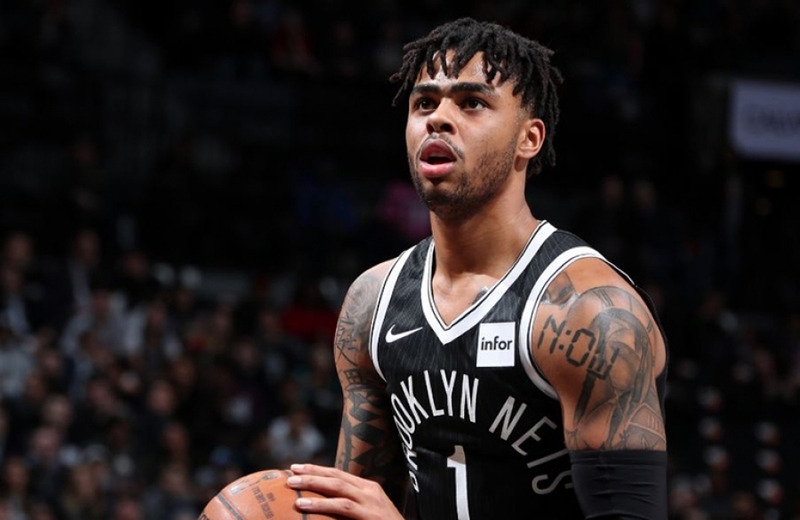 What's The 411TV's, Andrew Rosario, takes us inside the press conference held at the Barclays Center announcing that Jason Kidd, a recently retired NBA basketball player including the Nets as one of his former teams, is the new head coach of the Brooklyn Nets. Gary Sussman, Vice President, Public Relations, made the announcement to the media, while Nets General Manager Billy King accompanied Jason Kidd to the press table and made the opening remarks. 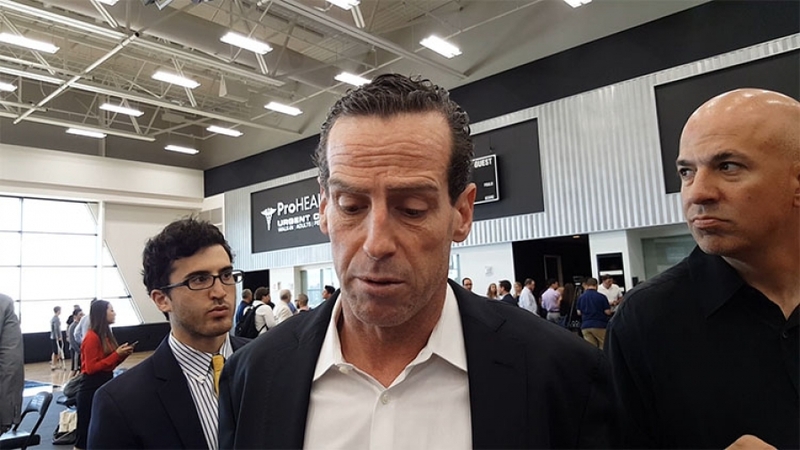 Also in attendance were Brett Yormark, CEO, Brooklyn Nets; and Bruce Ratner, Chairman, Forest City Ratner Companies and Developer of the Barclays Center. Previously a point guard in the NBA, Kidd was a ten-time NBA All-Star, a five-time All-NBA First Team member, and a nine-time NBA All-Defensive Team member. He won an NBA Championship in 2011 as a member of the Dallas Mavericks, and was a two-time Olympic Gold Medal winner during his pro career, as part of Team USA in 2000 and 2008. Immediately prior to this first head coaching position with the Brooklyn Nets, Kidd played for the New York Knicks. Kidd played for the Nets from 2001 through 2008.